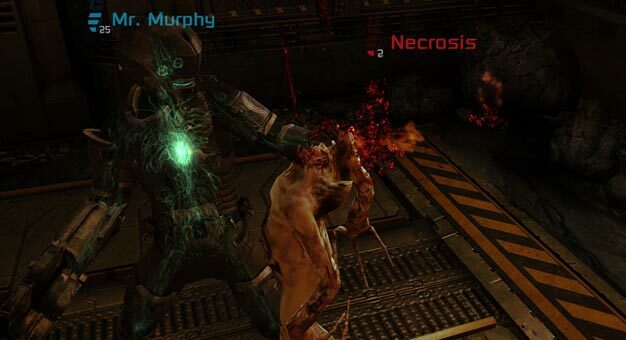 Dead Space 2 is going multiplayer, offering 4 vs 4 competitive matches. It’s a first for the series, and – much like Uncharted 2 last year – we were initially a little skeptical about if the franchise needed it or not. However, also like Uncharted 2, we were pleasantly surprised when we got our hands on with the game a while back. So that’s two of the biggest franchises that are renowned for single-player going online; what does it mean for the industry? Is there no room for single-player only experiences anymore? We asked the game’s art director, Ian Milham, what he thought about the future of these games at EA’s UK showcase this week. Next year will see a few titles that (so far) only offer single player, like inFamous 2; how will they perform?